Copper Sulfate and Zinc Sulfate remain at the high levels that they attained the second half of 2017. Copper metal and zinc metal have had high demand while supplies have been tight. Certainly these could reverse, but historically first quarter is higher than year-end not lower. The metals directly impact the sulfate prices. We have increased capacity this year on all grades of Copper Sulfate to meet our customers’ needs however if everyone orders at the same time to beat any price increases or supply issues that can increase lead times. Plan early. Zinc Sulfate demand is high and we expect it to be tight in 2018 on all grades. Commit early to ensure your requirements are met. Our goal on all our products is to meet the needs of our regular long-term customers. Environmental issues continue to push products from China to higher levels. Chem One will be closed December 25th and 26th and January 1st 2018. 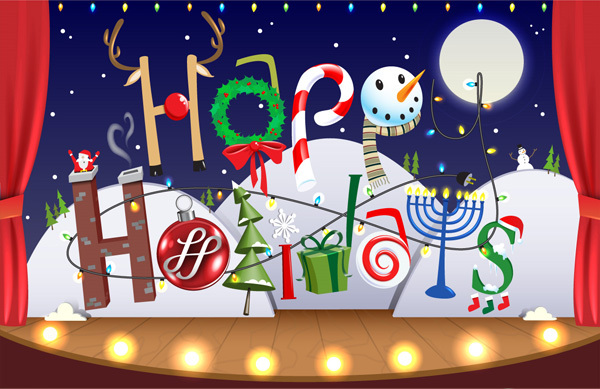 We would like to take this opportunity to wish you and your families Happy Holidays. On December 10th the electronic logging device (ELD) mandate is set to take effect. The ELD mandate was passed by congress in 2012 “Moving Ahead for Progress in the 21st Century” bill. It outlines the use of ELD’s. The bill is intended to create safer driving conditions for us all. It will however no doubt add to the capacity issues we are already seeing after the 2017 Hurricane season. The mandate not only requires the use of an ELD but also the type and who may install it (licensed professionals only). As of April 1st 2018 inspectors will begin placing trucks without the “authorized” ELD out of service. These requirements for some owner/operators and trucking companies will have expense concerns. The government has addressed some concerns by allowing the use of smart phones etc. as long as the requirements of ELD are met. ELD’s will be used to assist with the tracking of many things including the Hours of Service (HOS) requirements in addition to other driver data. The HOS requirements have already significantly lowered the driving hours available in any one give period. Once you start to add up these factors; hurricane affected areas, less time driving, more expense, and possible out of service delays you see how capacity will most definitely be affected in the coming months. Throw in the seasonal capacity issues like “produce season” in the south and 2018’s capacity will be difficult. Please be aware of this when ordering product, we have an experienced logistics department that will assist in the freight movement of your orders. However last minute and low cost options are doubtful in the best of circumstances, let alone during a capacity crunch.